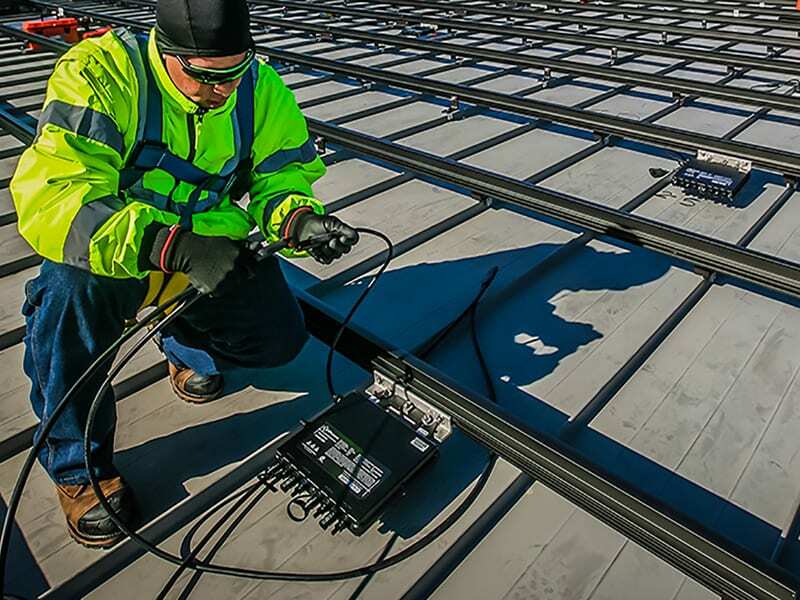 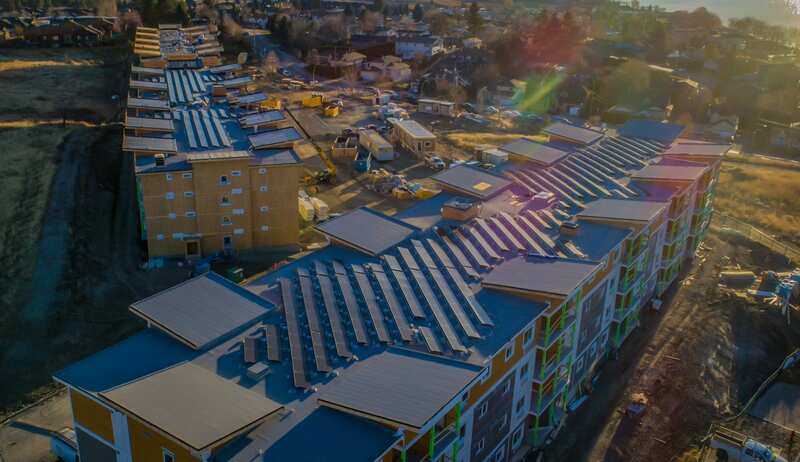 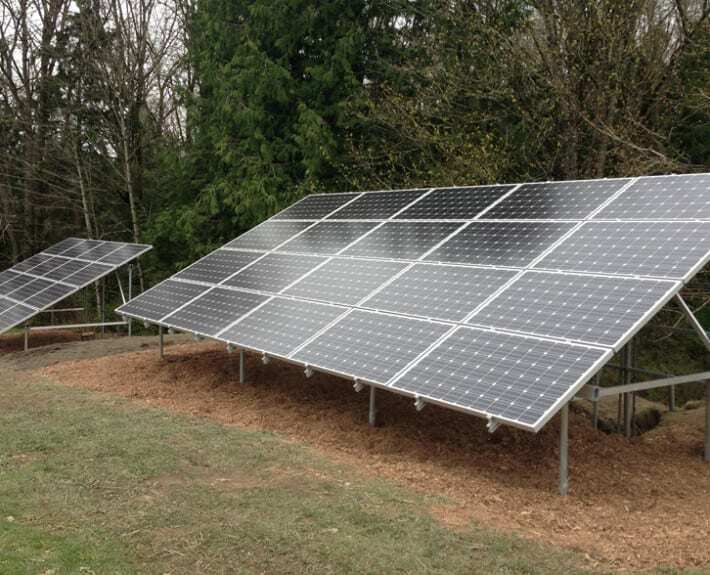 The team at Banner Power Solutions faced several challenges while planning, designing and installing this 9.54 kW residential system in Sedro-Woolley, WA. 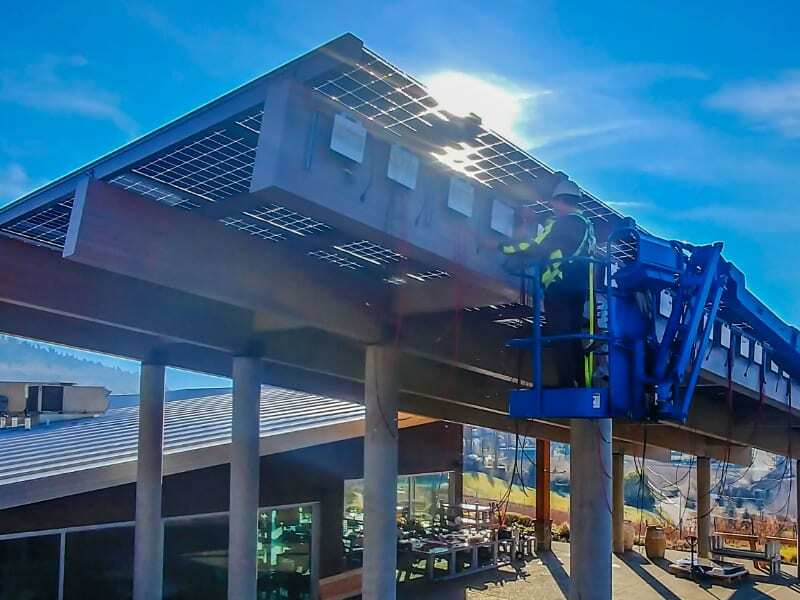 Due to lack of desirable roof space and moderate shading issues, a ground-mount system was chosen to maximize array size and sun harvest potential. 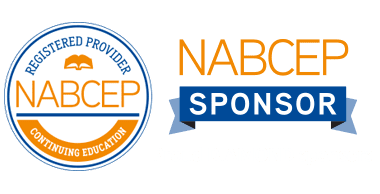 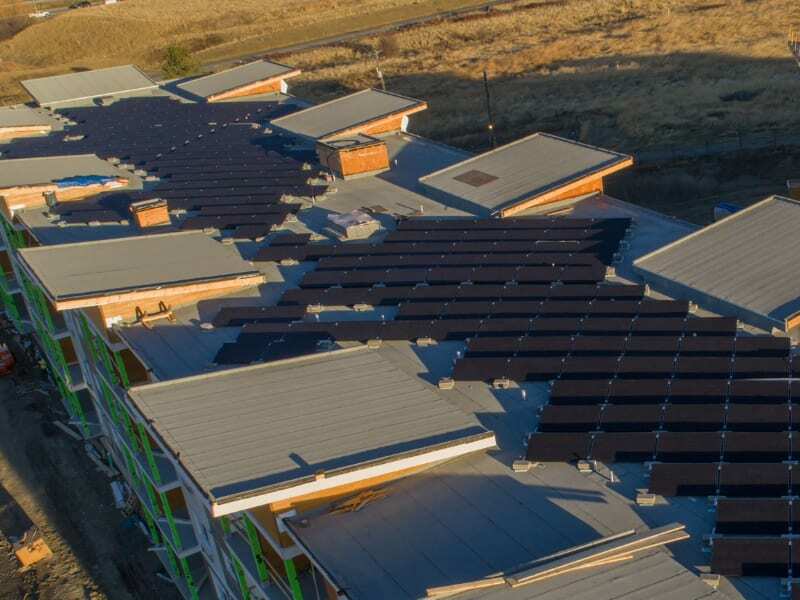 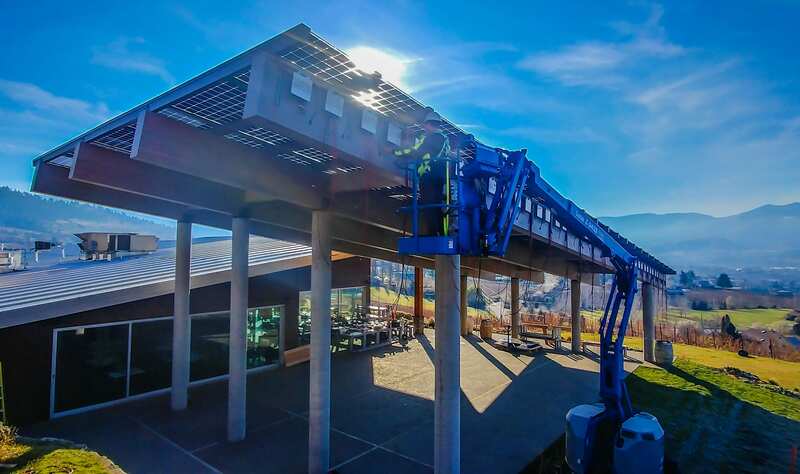 To accommodate an 8 percent grade, the 50-foot array was split in two, and the hillside slightly terraced to accommodate three dozen PV modules. 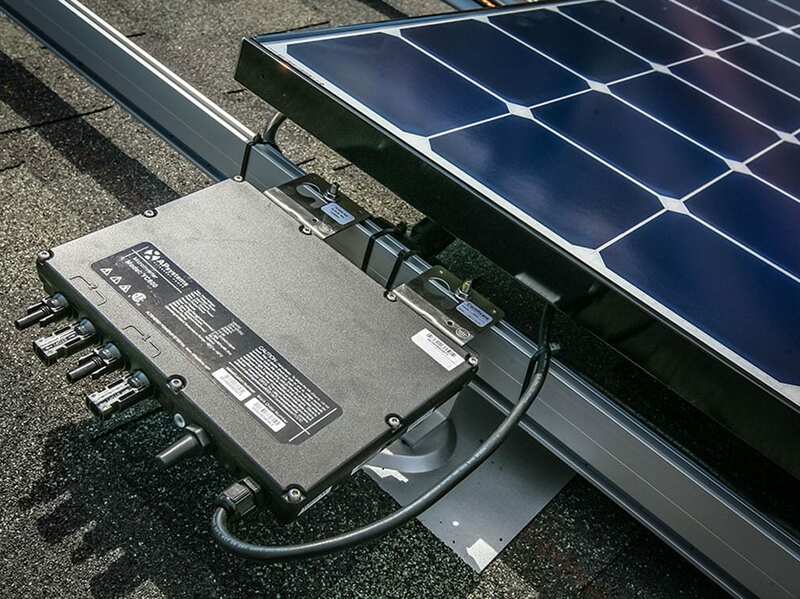 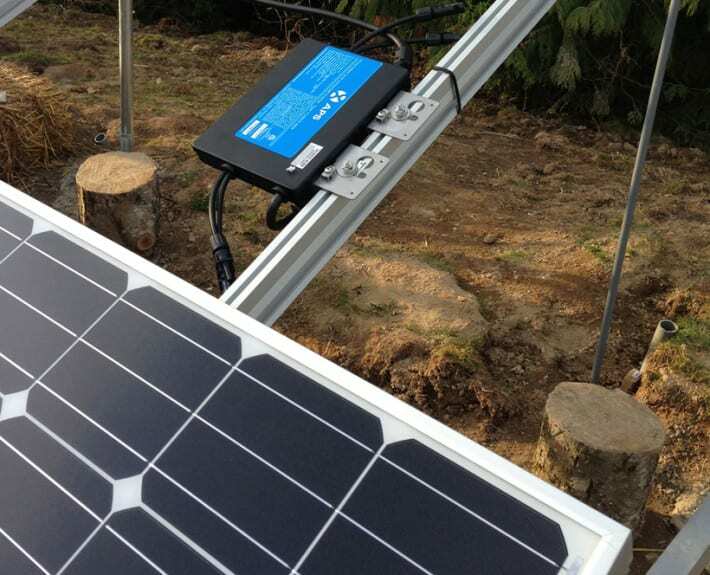 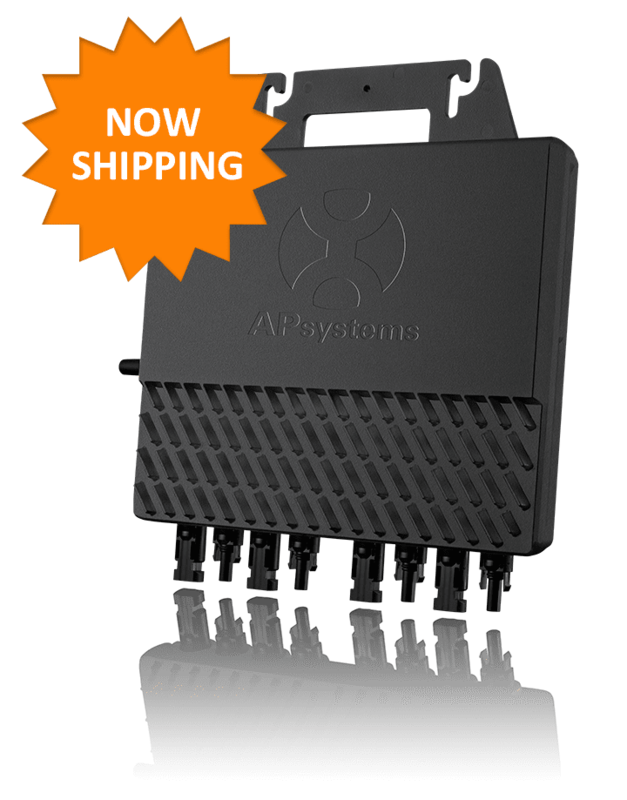 APsystems YC500A microinverters were selected for the easy monitoring system and 25-year warranty.